Great fitting kit for those of you constructing your own fuel tanks. Complete with filtered clunk pickup, Fill, Vent and Outlet fittings. Nuts included. Nicely machined parts kit to get the job done with a first class look. Filter may be removed from the clunk for smoke use. Outside diameter of klunk is .590" (15.1mm). Great fitting kit for those of you constructing your own fuel tanks. Complete with filtered clunk pickup, Fill, Vent and Outlet fittings. Nuts included. Nicely machined parts kit to get the job done with a first class look. Filter may be removed from the clunk for smoke use. Outside diameter of klunk is .807" (20.5mm). 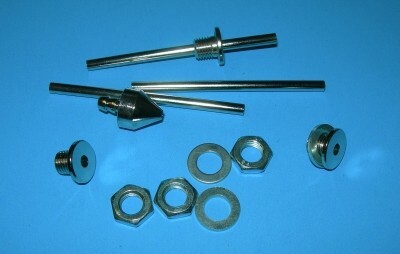 Complete fuel tank hardware set for standard size fuel lines. Build your own tank or fuel bottle fitting set. Includes 2 through tank barb fittings, washers, nuts, clunk, silicon clunk line, straight tube and through tank insert fitting for tube. First class 12pc. hardware package. 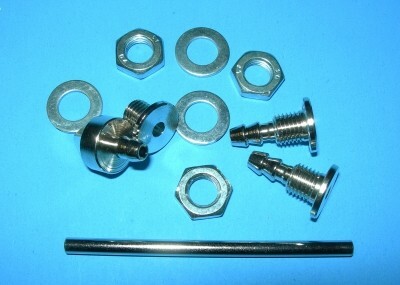 Complete fuel tank hardware set for standard size fuel lines. Build your own tank or fuel bottle fitting set. 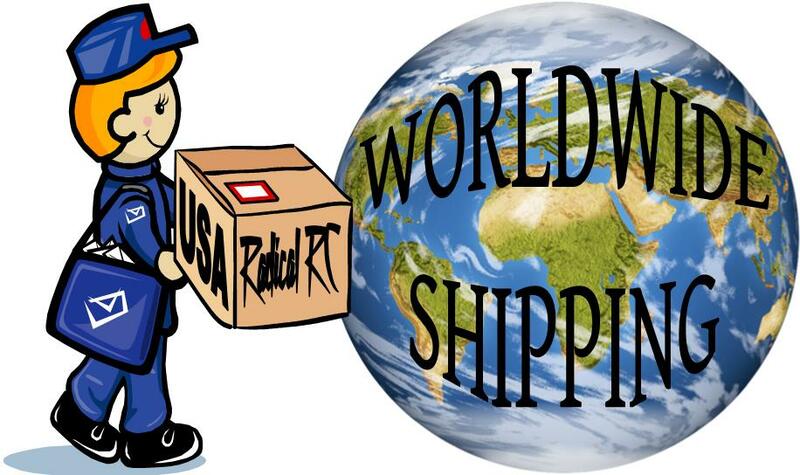 Includes 2 through tank barb fittings, washers, nuts, clunk, straight tube and through tank insert fitting for tube. First class 11pc. hardware package. Pefect setup for shop made gasoline tanks. 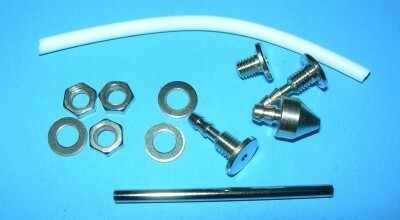 Complete fuel tank hardware set for standard size fuel lines. Build your own tank or fuel bottle fitting set. Includes 3 tubes: solder to your custom position in each of the 3 through tank slip fittings, washers, nuts, clunk, straight tube and through tank insert fitting for tube. First class 11pc. hardware package. Pefect setup for shop made gasoline tanks.